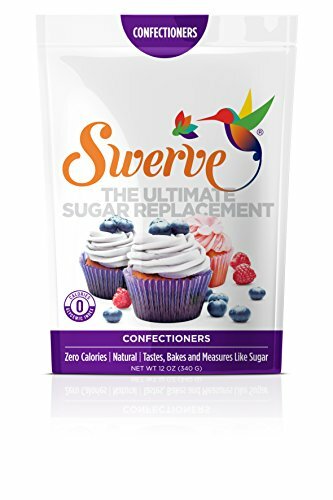 I just found the best low carb noodles! I used them today to make this super delicious Chicken Pad Thai. 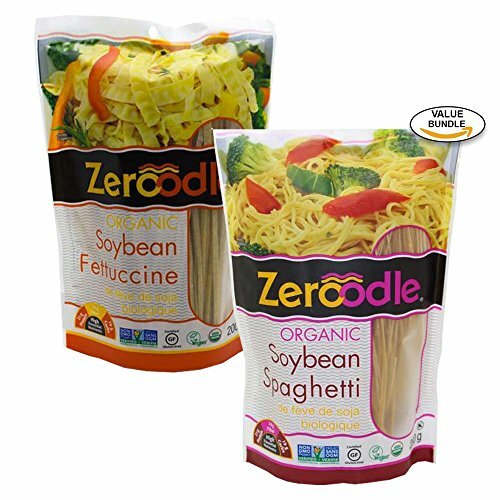 The noodles are called Soy Zeroodles and they are made exclusively from soybeans and water. No more ingredients than that, just soybeans and water. But the result is a revelation. They taste and feel just like real noodles. And you boil them up the same way you would normal high carb noodles. They could not be easier to make or tastier to eat. As soon as I got these noodles in the mail, I knew the first thing I was going to make: Chicken Pad Thai. My family and I love going to this Thai restaurant down the street from our house. But as you well know, there are only a few things on the menu that are allowed on a low carb diet. And larb chicken only goes so far. So I’ve been longing for a low carb version of Chicken Pad Thai for some time now. And this recipe completely fits the bill. I cobbled it together from several classic Pad Thai recipes, but with low carb ingredients subbed in as necessary. And of course, these newfangled noodles. You just have to try them. They will rock your low carb world. This recipe uses Zeroodle Shirataki Noodles to make a convincing low carb Pad Thai with only 9g net carbs per serving. 1. Boil the fettuccine noodles for 2 minutes and then drain well. 2. 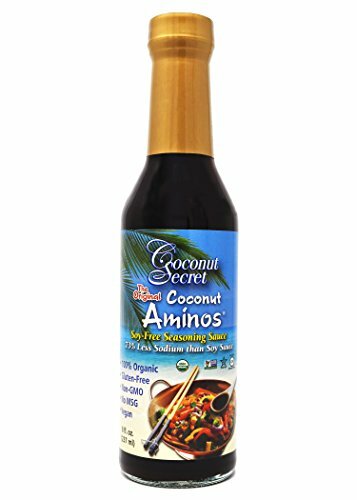 In a small bowl, whisk together sweetener, molasses, coconut aminos, rice vinegar, lime juice and fish sauce. Taste the sauce and add more sweetener or lime juice as desired. 3. Heat oil in a wok or large non-stick skillet over medium-high heat. Add chicken and saute until cooked through, about 4 – 6 minutes. 4. Transfer to a plate, and add more oil to the pan if necessary. Add bell pepper and saute 1 – 2 minutes. Then add garlic, scallions and bean sprouts and saute 1 minute more. 5. Push veggies to edges of pan and crack eggs into center. Cook and scramble until eggs have cooked through. 6. Push the eggs to the side and add the sauce to the pan. Cook until the sweetener is fully dissolved. Add in chicken and noodles and toss everything together. Cook for 2 minutes more. 7. Serve warm, topped with cilantro, peanuts and red pepper flakes to taste. If you liked this Thai food recipe, then you might like my recipes for Shrimp Curry or Chicken Satay with Peanut Sauce. Do you really mean 6 tablespoons of sweetener in this recipe? ?